Video is king! This is why global enterprises are increasingly relying on Video Marketing to achieve ROI on a global scale. Video content not only builds better customer trust and achieves higher audience engagement, it also helps companies generate better brand visibility on the Internet because SEO loves video. However, in order to achieve the strongest impact among your international customers, your videos must be translated with subtitles or voiceover in languages such as Japanese, German, Arabic, or any other mother tongues you do business with. This is why you need Stepes video translation and subtitling services to help you reach your global audience. Our innovative video translation solutions make your video subtitling easy and efficient. You’ve spent time and money creating your marketing videos and the last thing you want is to get involved with the complicated process of translating them and producing your localized versions. With Stepes Video Subtitling Services, you don’t have to. All you need is to provide us with the link to your video, or upload your it to our cloud translation platform, and we’ll take care of the rest, fast and hassle free. We have greatly simplified the video transcription, translation, and subtitling process so your video is translated with subtitles in a fully automated process for both cost savings and language quality. 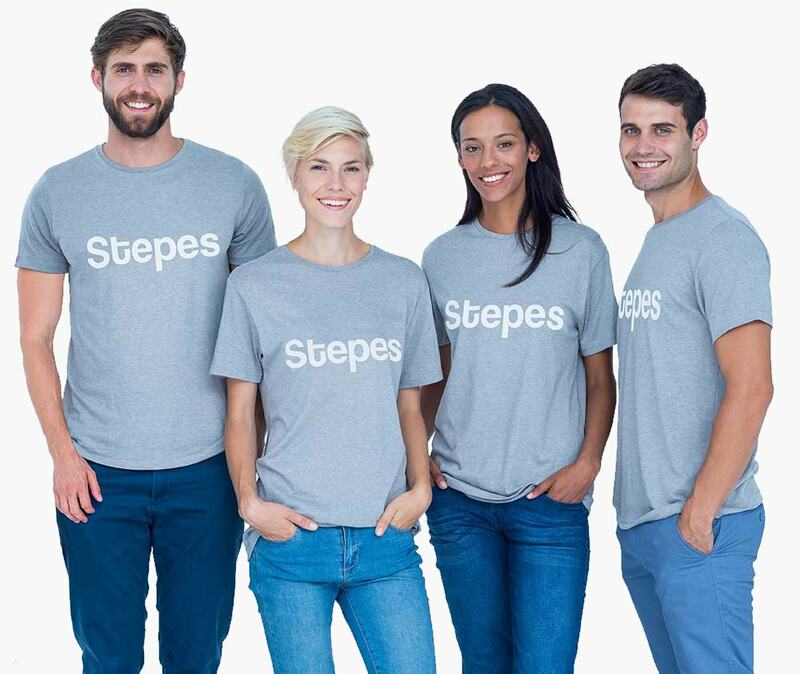 Stepes is a AI powered cloud translation service that uses our proprietary machine-human solutions to deliver professional video translation and subtitling on-demand. Upon your confirmation, Stepes automatically assigns the project to our pre-approved professional translators for transcription and translation into the target language(s). Stepes fully automated online translation platform makes it easy for you to monitor our production progress in real time. Upon completion, you can download the video with the click of a button. Stepes supports subtitling for all video programming formats such AVI, WMV, MOV, MP4 and others. Just provide us with the video files and we’ll take care of the rest. Subtitling or captioning is the process to insert texts on a video screen so they are synced with the characters’ audio speech. There are two main purposes for subtitling: 1) allowing the audience to understand what the characters are saying without having to listen to the audio, and 2) enabling international audiences to understand what the characters are talking about in their own languages. Video subtitling often involves first transcribing the audio speech into writing text, translate the content, and then edit the video by displaying the translated text, which is synchronized to the characters audio speech. Video transcription is the process to convert the characters’ audio speech into written text and words which can then be processed and shared more easily. There are many reasons why people want to transcribe videos, but the prevailing explanations is for translations into different languages so international audiences can better understand the video content. Dubbing, or voiceover, is the act of speaking the written text and record the voice in an audio format. The voiceover audio can then be used in a video for dialogues or to describe different scenes. Dubbing is often used in translated video so international audiences can better understand a video’s content. Stepes provides professional voiceover services to complement our video translation services. Many of our voiceover talents are professional TV announcers and film voice artists who can offer a variety of voice styles and types. We also provide professional studio recording using state of the art recording studios for the highest voice quality.